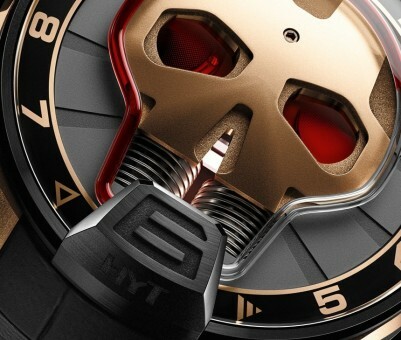 HYT, the « Hydromechanical Horologists » offer a new watch model for 2015 with the HYT Skull – coming in two versions. If you are a bit confused by how to read the brand’s newest watch, then worry not, so was I. What you need to know is that the dial of the HYT Skull indicates the hours, seconds, and has a power reserve indicator. That’s right, the HYT Skull has no need for minutes. What, are you in a rush or something? 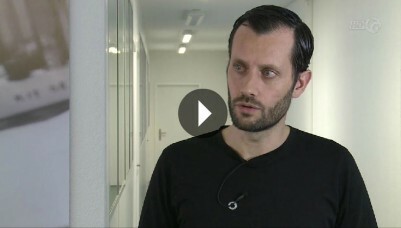 You’ve got a futuristic skull on your wrist!